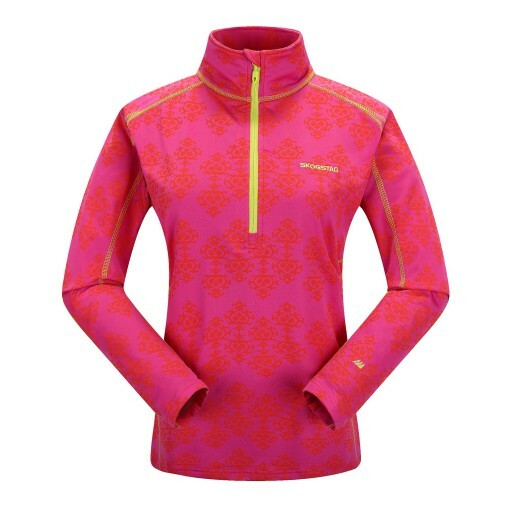 The Skogstad Ladies Fannaraken Polo Zip Top is a fantastic product is a perfect training top or mid-layer item over a Skogstad merino wool base layer. 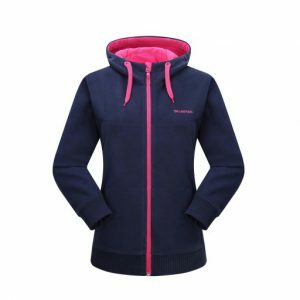 The Skogstad Ladies Fannaraken Polo Zip Top is a fantastic product is a perfect training top or mid-layer item over a Skogstad merino wool base layer. 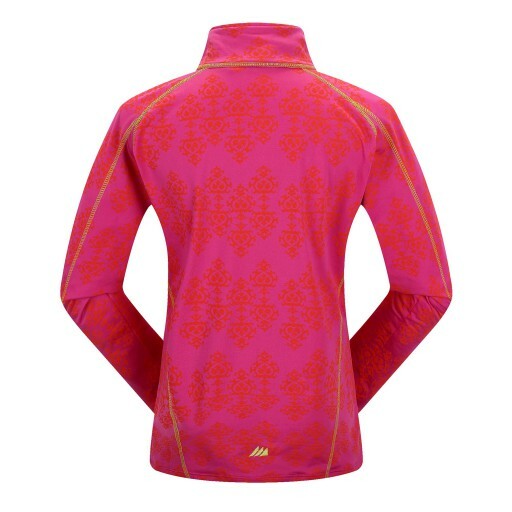 Stylish design and fantastic material that keeps the body warm whilst taking moisture away from the surface of the skin. 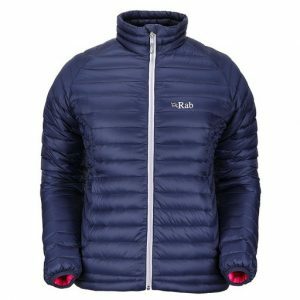 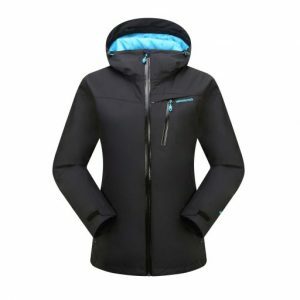 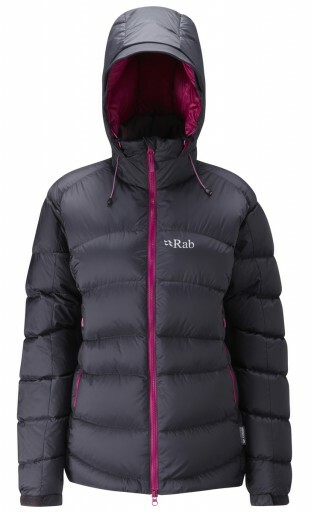 The Rab Ladies Ascent Jacket is a fully featured,water-resistant down jacket, using 650FP European Duck Down, designed for winter mountaineering and cold weather climbing use. Berghaus Ladies Calisto Alpha Waterproof Jacket. 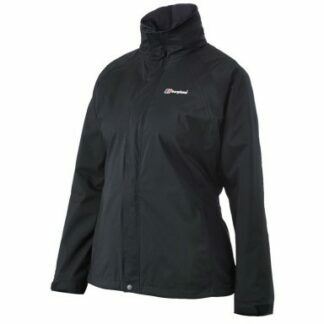 Crafted from Berghaus AQ2 fabric technology for guaranteed wet weather performance.